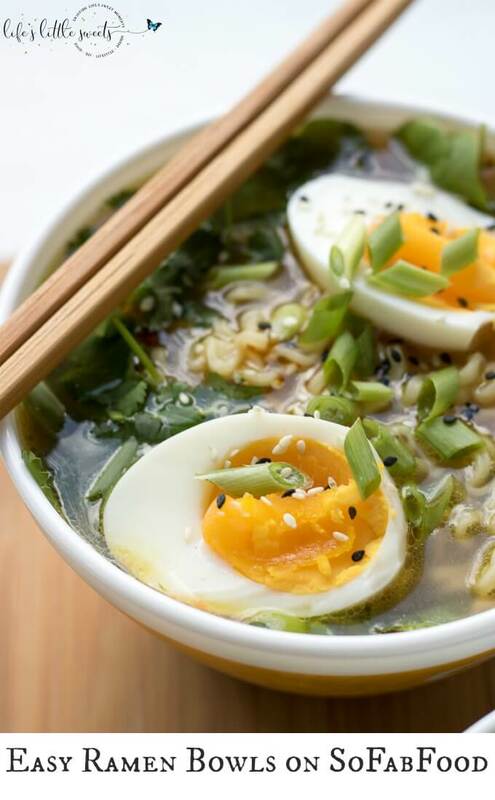 Easy Ramen Bowls on SoFabFood - a 15-min lunch! Hi Everyone, it’s time to share my latest guest post on SoFabFood: Easy Ramen Bowls. I love how flavorful and easy they are to make – perfect for lunch or an easy dinner.